A recap of Smog Records’ takeover of Control at the Avalon in Hollywood, CA on 4/25/14. Featuring 12th Planet, Antiserum, Pyramid Juke, Kelly Dean, Trollphace, Rekoil, and Dubloadz. 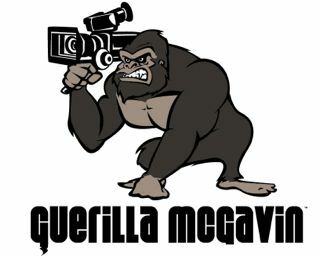 Shot and Edited by Adam Jaffe aka Guerilla McGavin.